Ariana Grande was joined by Katy Perry, Justin Bieber, Miley Cyrus and Coldplay. Just 13 days after a bombing killed 22 people leaving her concert, Ariana Grande returned to England for a benefit performance. 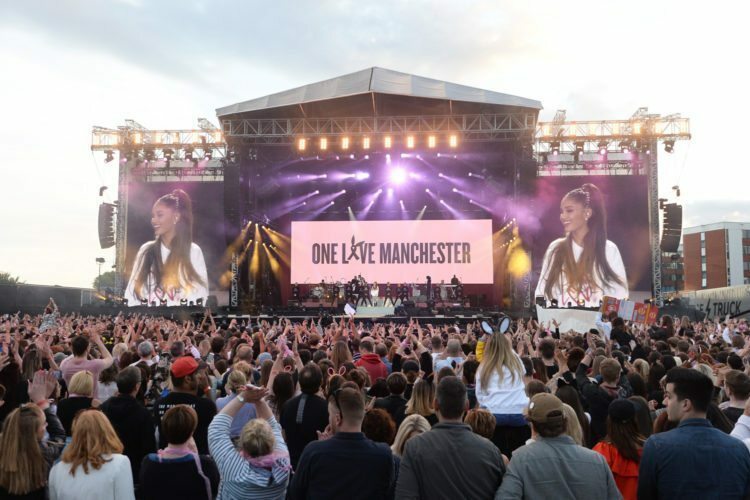 The One Love Manchester concert featured Grande and a host of her famous friends. 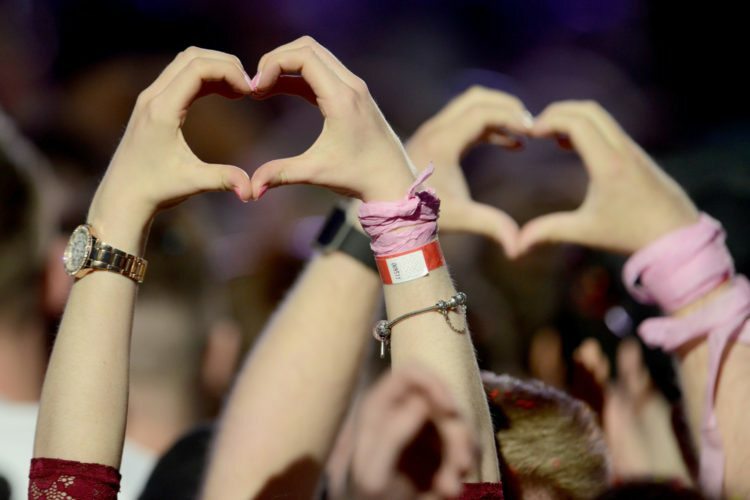 Artists such as Katy Perry, Justin Bieber, Miley Cyrus and Coldplay shared the stage on Sunday to help raise funds for bombing victims and their families. Grande and Ticketmaster set aside 14,000 free tickets for fans who attended the May 22 show in Manchester, according to Variety. The rest of the tickets for the 50,000-seat venue sold out within minutes. Concert organizers moved quickly to stage the show following the May 22 attack to help victims and to stand up against violence. The concert raised $2.5 million during the show from call-in and online pledges. The show went on even after two more attacks happened in London the night before the concert. In one incident, pedestrians were hit by a van on London Bridge. About 90 minutes later, someone attacked people with a knife, killing seven people. 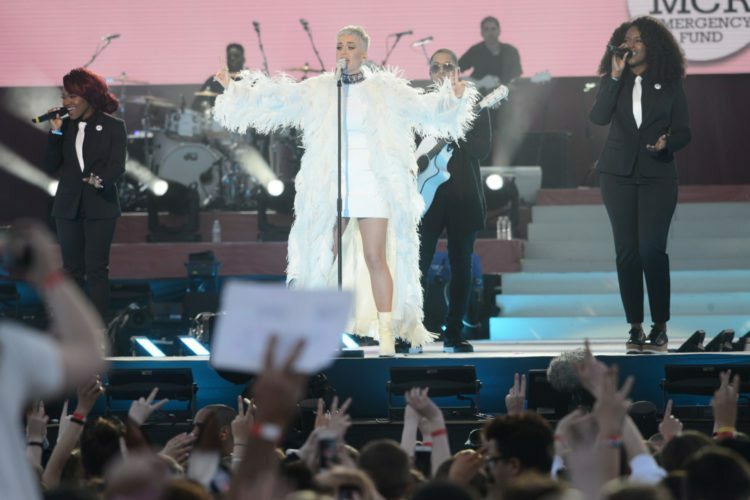 “Tonight’s performances were nothing short of a blazing show of solidarity in the face of recent attacks dominating the news,” concert publicist Outside Organization said about the June 4 concert. 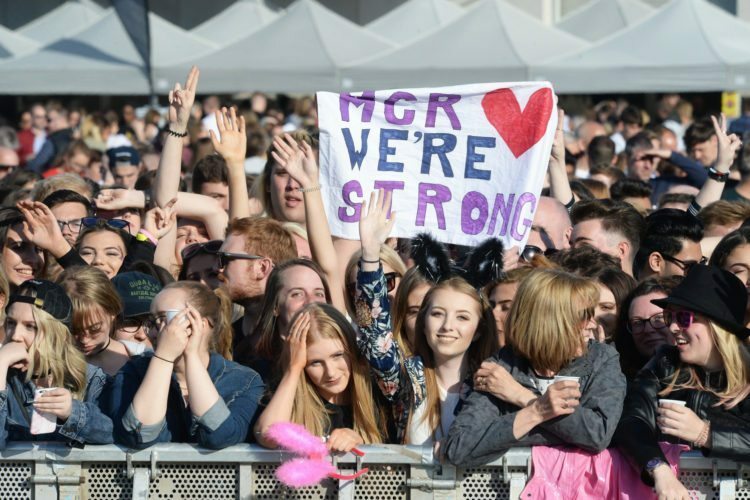 “We came to show our respect, not just for Manchester (but) also for London,” Jason Geal told USA Today, who was attending the show with his wife and daughters. Geal and his family also attended the May 22 concert. “We need to show we are not scared,” he said. Of course, everyone came to honor the victims of the May 22 attack. 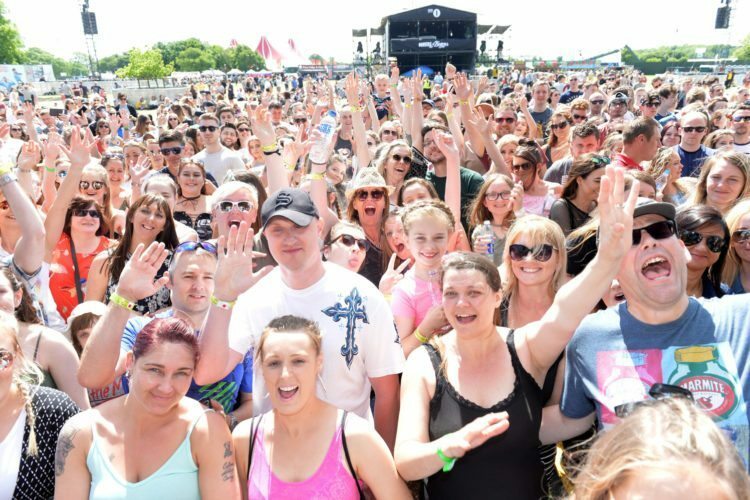 However, the crowd eagerly anticipated the performances from the all-star lineup. And, the stars did not disappoint. 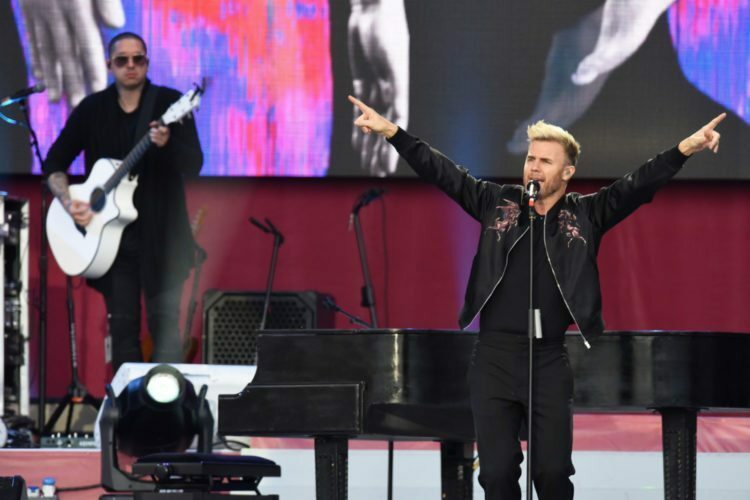 Take That rocked the crowd with a high-energy performance. 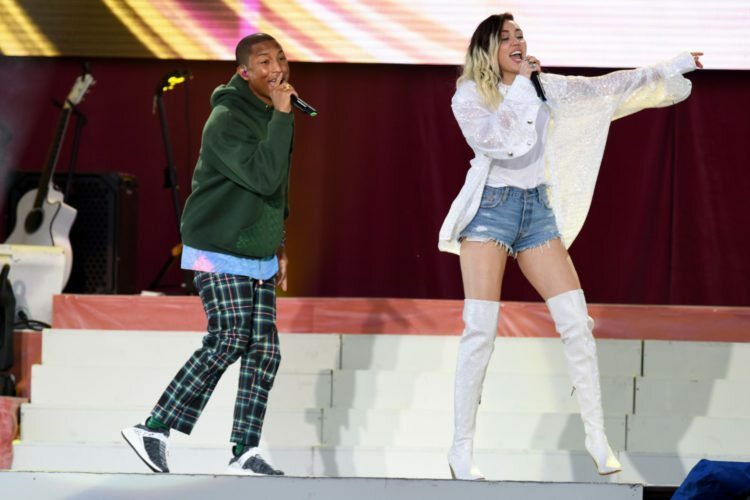 Miley Cyrus and Pharrell Williams teamed up for an incredible duet. 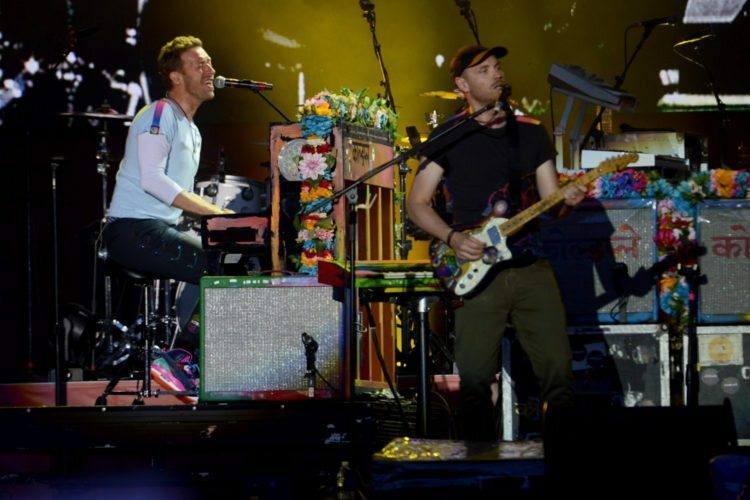 Coldplay hit the stage with a rocking show, too. And, Katy Perry “Roar”ed onto the stage to pay tribute to bombing victims and Manchester. 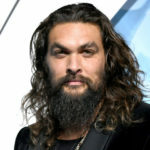 The show proved emotional for both the performers and the fans. Grande couldn’t help but get choked up at the day’s events and the support of the crowd.